It was a perfect summer evening at Roaring River Healthcare and Rehab’s celebration for National Nursing Home Week. Their event featured food, fun, games and a live band performing. Their “Enchantment Under the Sea” picnic was fun for all ages. 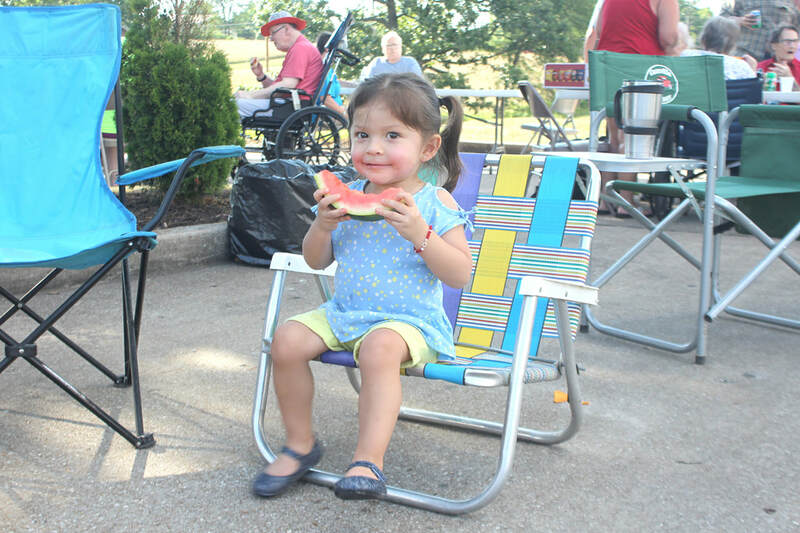 Pictured above, Kaya Arenivar, 2, of Twenty Nine Palms, Calif., enjoyed some of the tasty watermelon being served. Kaya was visiting her grandparents, Maria and JR Bell.